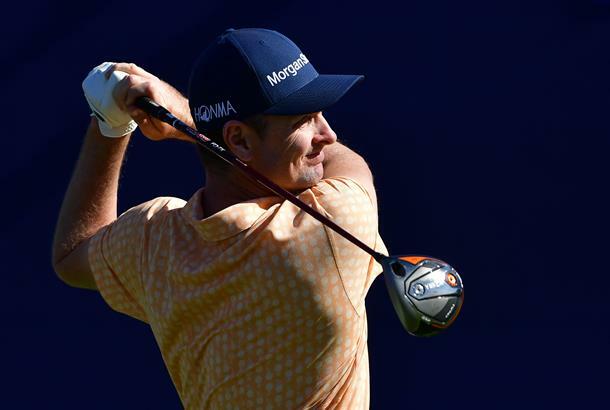 Justin Rose announced at the start of the year that he was making the first equipment change of his entire career by moving from TaylorMade to HONMA Golf, having signed a multi-year 10-club deal. “Everything has worked out better than I would have hoped,” Rose said of his new deal after his two-shot victory. We spoke to him exclusively for our latest issue, and he told us the deal had been in the works since the summer, which he admitted seemed a little bit of a weird choice at the start of his search for a new deal. "It was around June or July that I knew I'd be moving on from TaylorMade," Rose told TG. "Honma came into the mix, which was a little out of left field at the time. But the more I explored it, understood it, started to test and saw what they were capable of, I began to see it as a huge opportunity. The big manufacturers tend to be very rigid in their approach and they want you to play 14 clubs and the ball, so there's not much scope. He kept a TaylorMade M4 fairway wood in his bag and a Titleist Vokey wedge, but his irons and three other wedges are all from Honma to total 11 clubs from his new brand this week. It seems to be a switch that's paid off. 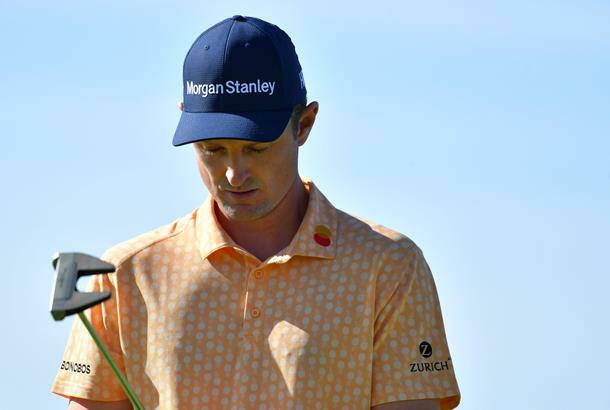 During the final round on Torrey Pines South Course he put on a ball striking masterclass with both driver and irons, hitting 11 of 14 fairways and 16 of 18 greens in regulation. Also in his bag is a new putter for the World No.1, from a brand relatively unknown in the golf market. According to our gear expert, Rose has been working with AXIS to create his AXIS-1 Protoype putter for a while. It features a very off-set hosel, which not only increases the moment of inertia (MOI) but likely puts Rose's hands in front of the ball and helps him hit it on the up. The protoype also featurs two fangs at the back, much like the fanged putter Odyssey has had for seven years, to help with stability.